Last weekend I attended the Cardiff Country Fair, held within the beautiful grounds of Cardiff Castle which showcased the essence of rural Wales in the city. 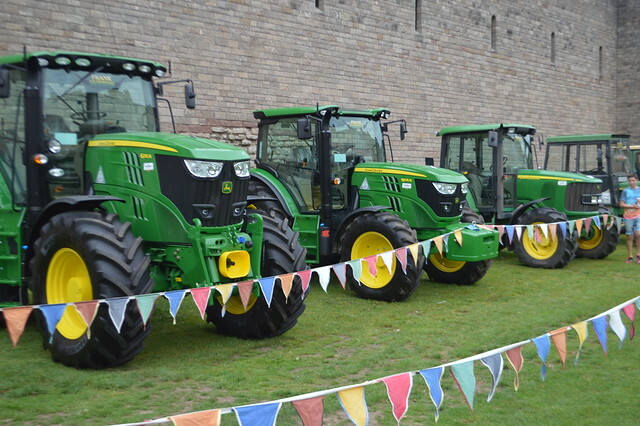 It celebrated the best of farming, food and the countryside from across the UK. I live in Newport which is only 15 minutes away by train to Cardiff but it's well worth making the journey to the Welsh capital if you live a little further afield because there are plenty of big cultural events here, I love living so close to a capital city. Livestock including cows, sheep, goats and pigs grazed around Cardiff Castle during the fair. There were cooking demonstrations, country games and more than 100 keen bakers entered their Victoria sponges, Welsh cakes, chutneys and jams into the cooking competition which was judged by Beca Lyne-Pirkis, a “Bake off” finalist in 2013. Bustling with families, keen cooks and students; the event had something to entertain everyone. 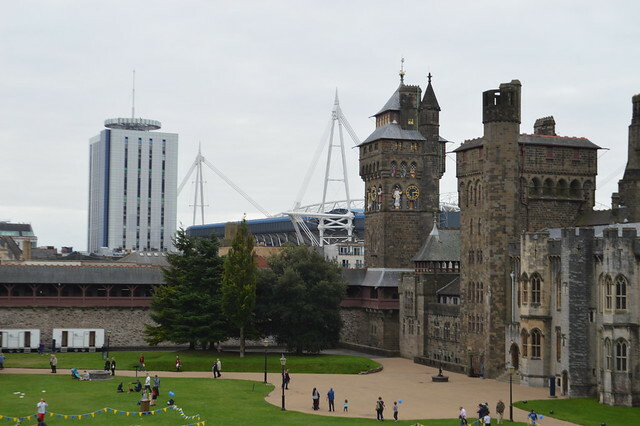 Cardiff Castle grounds with views of the Millennium Stadium in the background. 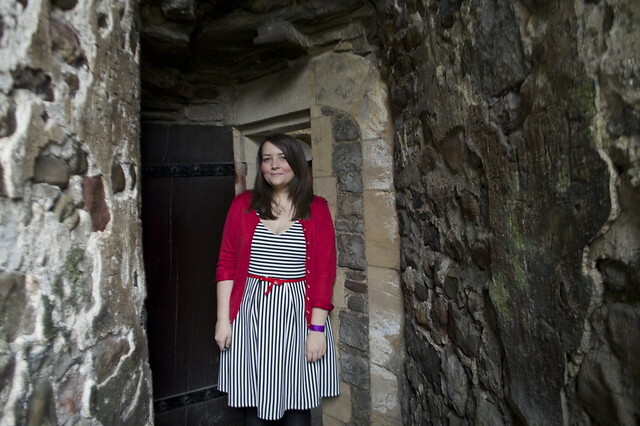 I was able to explore the grounds and the keep of the castle as part of the entry price to the fair. The castle is a mixture of medieval castle and Victorian Gothic revival mansion. The future site of Cardiff Castle was first used by the Romans as a defensive location for many years and was probably built about AD 55. I made a bee-line for the food and drink stalls. With a wide range of local and regional produce, all lovingly crafted by independent retailers, there were so many delicious treats to taste and buy. 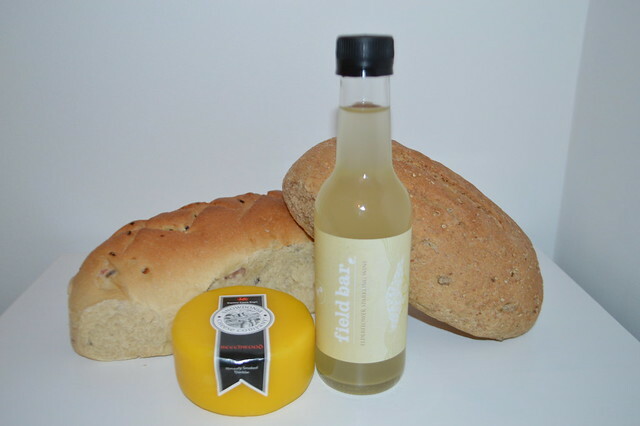 I took a few treats home including some lovely Welsh cheese and my favourite, elderflower wine. I can highly recommend the Snowdon smoked cheese, it's the best I've ever had. Whilst at the fair, I also had the opportunity to watch one of the cooking demonstrations, which was a new experience for me. I watched the team from Welsh Beef create budget friendly meals and I got to sample plenty of the food they cooked. A Shepherds pie with a creamy leek base was my favourite from that session. My afternoon ended with looking (and petting) some lovely curly haired cows, fluffy alpacas and cute piggies. 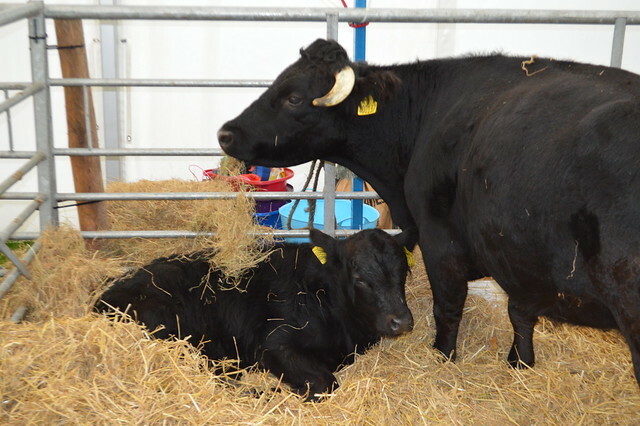 I had a fantastic afternoon at the Cardiff Country Show. There is so much to do in Cardiff and the surrounding areas that you could definitely have a little holiday here. I shared this post about my favourite things to do in Wales and if you want any other recommendations just ask and I will be more than happy to help. If you are looking to stay in Cardiff for the Fair next year or to visit all our lovely historical sites, ibis hotels is an option you can consider as it's slap bang in the middle of the city centre and close to Queen Street train station. 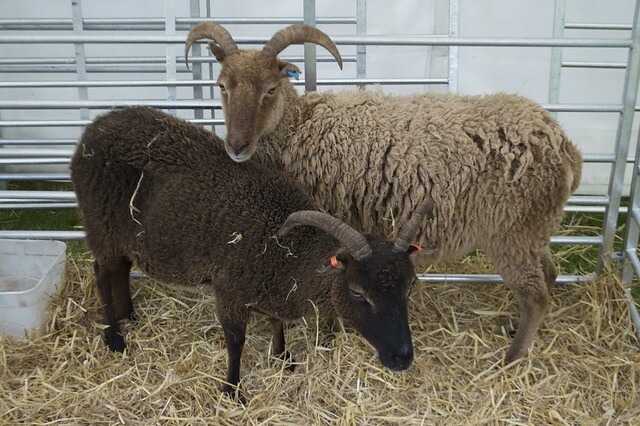 Did you visit the Country Fair this year? Have you ever been to Cardiff? This looks like so much fun gem! So gutted I missed this! I even saw the tractors parked up outside - and thought to myself that it's like being back in Devon - but had no idea this was on. Cardiff Castle looks absolutely beautiful! I REALLY need to come and visit you in Cardiff, it looks lovely! Can't beat a John Deere tractor, they are my favourites! I think I've only been to Cardiff twice, and one of those was for a concert so I didn't even stop, we just went to the Millenium Stadium, got out, went to the gig and went home again. 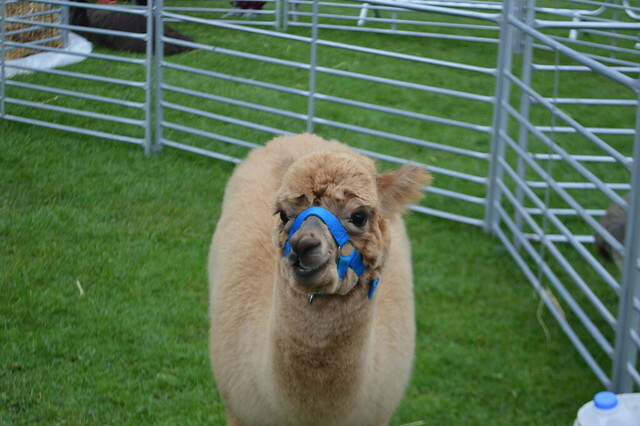 Great photos, and hello cute alpaca!